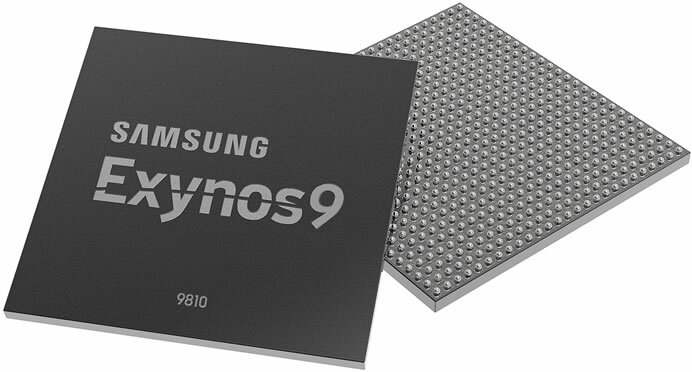 Samsung today announced the launch of its latest premium application processor (AP), the Exynos 9 Series 9810. 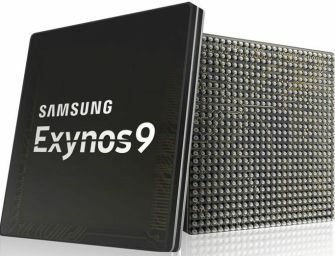 The Exynos 9810, built on Samsung’s second-generation 10-nanometer (nm) FinFET process, brings the next level..
Samsung today announced the launch of its latest premium application processor (AP), the Exynos 9 Series 8895. 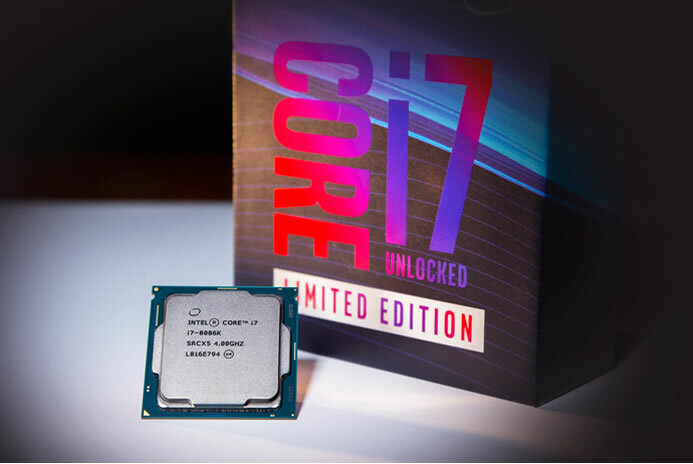 The Exynos 8895 is an octa-core processor, comprising of four of Samsung’s 2nd generation custom..
Two great minds Intel and ASRock working side by side have come out with one of the world’s smallest mini PCs – ASRock DeskMini. 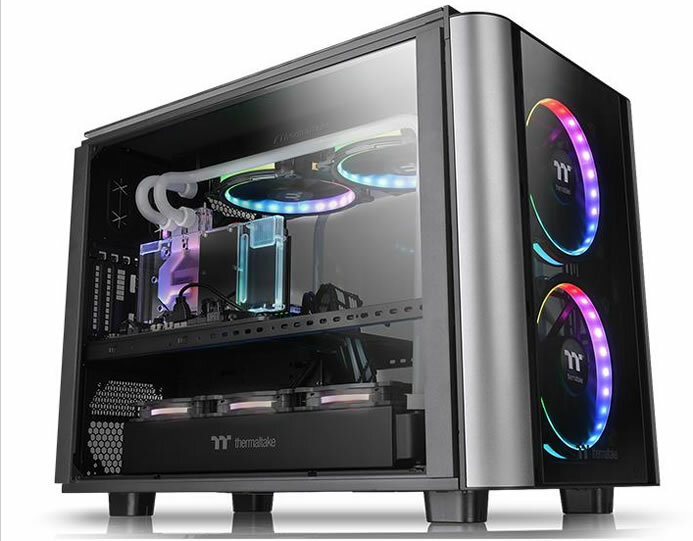 ASRock DeskMini is based on the latest Mini..
https://fareastgizmos.com/tag/LG/ unveiled its first mobile application processor (AP) featuring eight-core architecture and LTE-A Cat.6 network capability for high performance and low energy consumption. 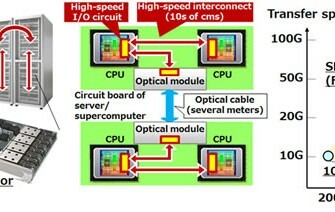 NUCLUN (pronounced NOO-klun) is designed using ARM big.LITTLE technology..
Fujitsu Laboratories today announced the development of a receiver circuit capable of receiving communications at 56 Gbps. 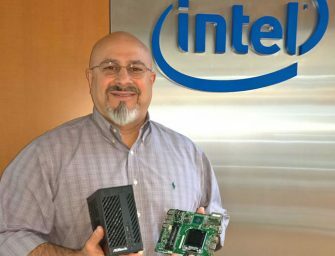 This marks the world’s fastest data communications between CPUs equipped in next-generation servers. 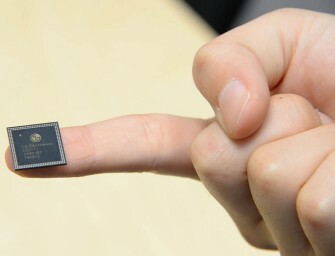 In recent..
Samsung recently collaborated with University of Vienna for a breakthrough mobile app called Power Sleep. 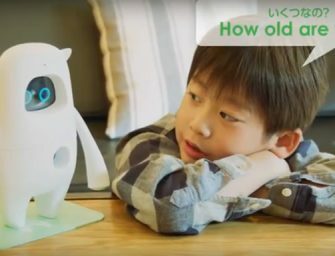 Power Sleep lets people donate small bits of their mobile CPU power, so that a large supercloud..
Panasonic today announced the ultimate still/video Digital Single Lens Mirrorless (DSLM) camera for both photographers and cinematographers alike. 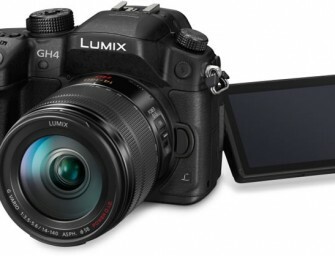 The Panasonic LUMIX DMC-GH4 (GH4) is the world’s first DSLM with 4K cinematic recording..